I haven’t been entirely impressed by iPhone announcements since before the Steve Jobs era, because in years of reading and writing about technology for a living, it’s clear that many “new” iPhone features are often borrowed ideas from competitors wrapped up in a prettier bow. 3D Touch? A pressure-sensitive screen is neat, but my Moto X has let me hold to peek at notifications, text messages and emails for ages. Live Photos? Don’t tell Lumia users that’s innovation. But holy cow, the Rose Gold phenomenon has blown up the internet. Again, it’s not like Apple invented Rose Gold. Asus Zenbooks have had it since 2012 and Nike incorporated it in its FuelBand in late 2013. The 18-Karat Rose Gold Apple Watch arrived on the scene September 2014. The special Edition version of the Watch’s retail price starts at $10,000 and redefined what it meant to own a piece of tech luxury. Then, of course, came the Rose Gold iPhone 6s. And while it’s likely that Apple included this pink hue in its newest iPhone lineup to appeal to the ladies, the color’s enticed a ton of men regardless of sexuality. The Verge’s Micah Singleton writes that he’s buying the new iPhone simply for its color. Our own Owen Williams admits he’d have no shame owning the blush pink iPhone. 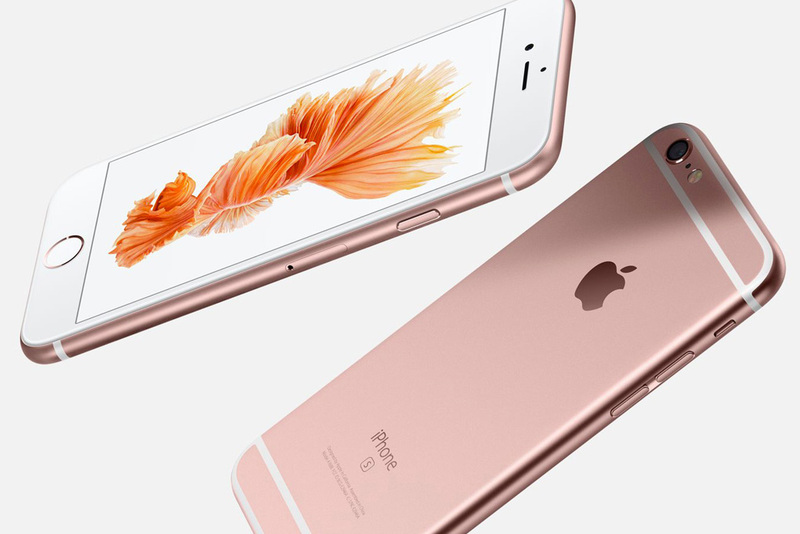 What’s interesting about Apple’s Rose Gold isn’t that it decided to sell a pink iPhone (it’s done it before! ), it’s the ability to convince the masses that pink is not girly, lame or gay. It’s being able to replace the traditionally gendered color association with the need for people to show off that they own the newest Apple product. Pretentious? Maybe. But it sure as hell is working. There’s a reason why China is trading a Rose Gold iPhone for contributions at a sperm bank – gender doesn’t matter when it comes to being trendy. Show anyone who hasn’t watched the Apple keynote your new iPhone and they’re gonna describe it as “pink” anyway. @JohnLegere FYI I am getting ROSE GOLD 6S Plus!!! And that’s the thing about Apple. For as arguably little innovation as it’s had in the past couple of years, we can’t help but accept that it is part of mainstream society. The new iPhone may have done nothing to entice me as a tech enthusiast, but I appreciate the cultural influence in getting people to remove gendered norms from something as simple as color.